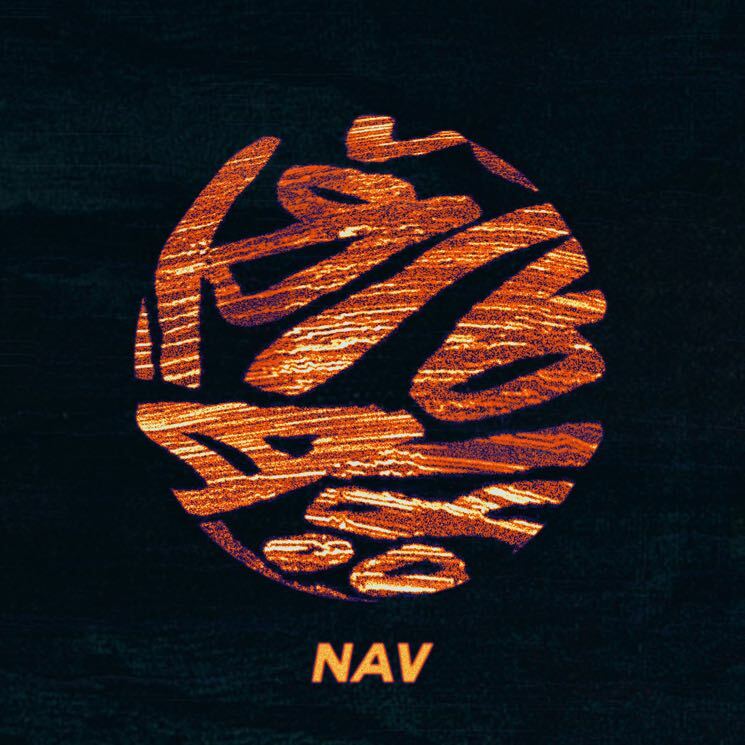 Consistent with the popular XO motifs, NAV sing-raps mostly about drug use. While he's not shy to share his predilection for narcotic cough syrups and tablets, the native of Toronto district Rexdale speaks of drug use unglamorously. NAV highlights the culture of excess, dependency and even escapism that drugs bring. Whole NAV doesn't make profound music by a long shot, he suggests something more substantive than typical hip-hop materialism, especially with lines like "When I'm sober I just don't like who I am" ("Myself"). He leverages slight nuances in cadence to make catchy songs here, but unfortunately, he's as lyrically unsophisticated as hip-hop can get without entering the realm of mumble rap. NAV's lyrics are at times cringeworthy: "Like I work for Best Buy, I got the tablets," he says on "Loney." He's also a producer, maintaining a primary role in all of the project's production. NAV's distinct — if not particularly original — sound comes from subtle beats and easy-going flows, which end up sounding awkward when paired with the Weeknd on "Some Way." It's a lack of originality that turns the sound stale rather quickly. The standout moment comes at the end with "TTD (Ten Toes Down)," the most melodic of the tracks and the apex of NAV's subtlety. His sound may not be original, but it's well executed here; despite being obsessed with recent financial ascendancy, the nihilistic lifestyle he portrays is far from celebratory.